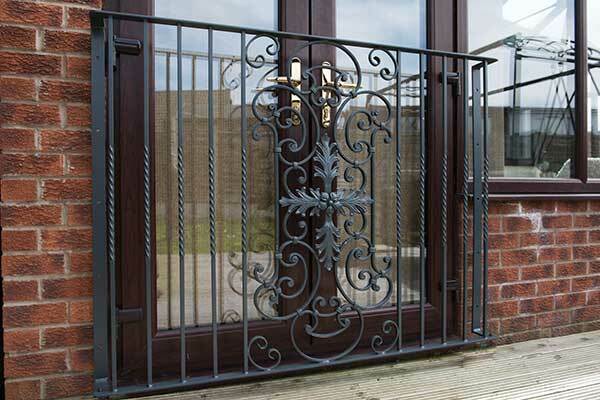 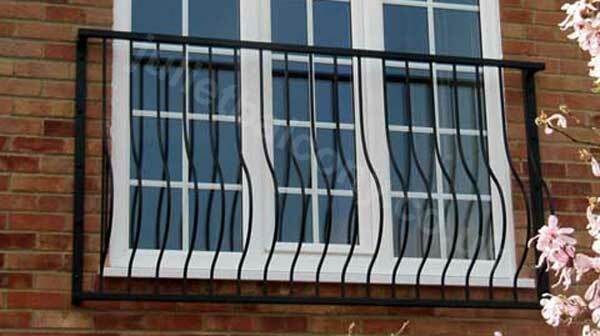 Each Vantage balcony is made to order – allow up to 2 weeks for build and delivery. 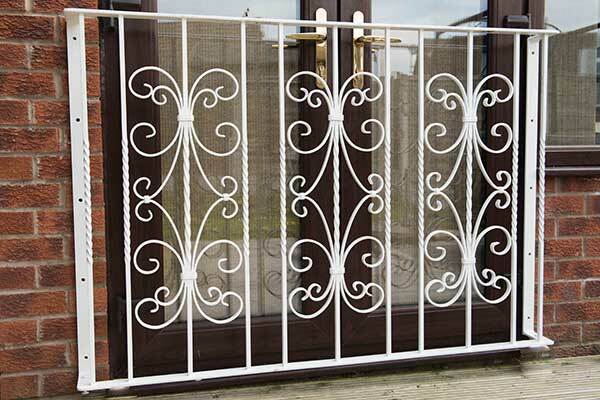 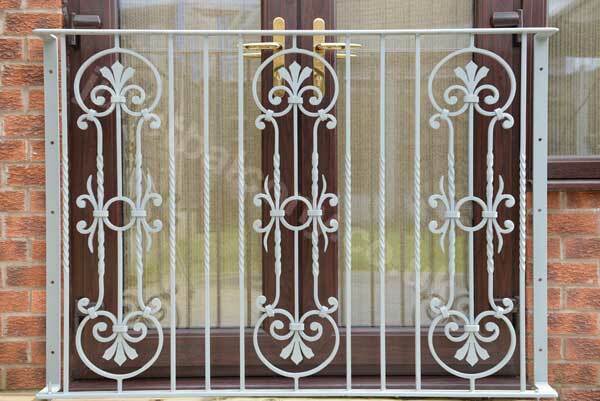 The balcony is delivered to you ready to be fitted. 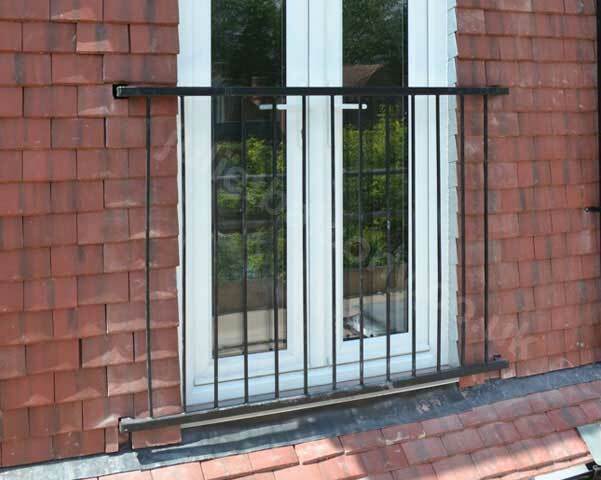 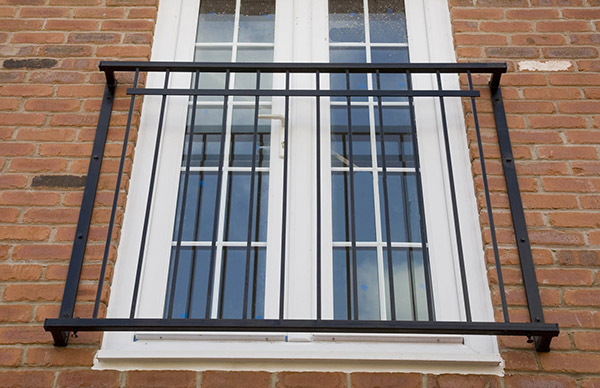 If you have French windows, or want to be able to open your balcony to bring in furniture, we can provide an swing-open version for an extra £100 per Vantage balcony.